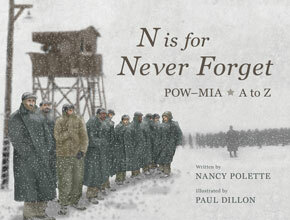 Readers Write — Preferred Format: Ebook, Audiobook, or Print? *Based on our Reader’s Survey, we changed from publishing six articles every other month to publishing one article each month. Thank you for your feedback! 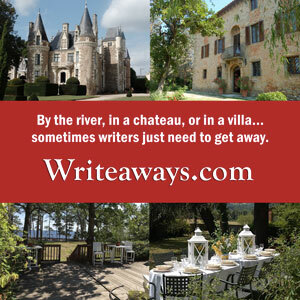 Readers Write — Who Would You Invite to Dinner? Readers Write — What Are Octogenarians and Nonagenarians Reading? Readers Write — What Favorite Childhood Books Made a Difference For You? Readers Write — How Does Your Book Club Choose Books to Read? Readers Write May — What Book Has Saved You? Pay It Forward. Readers Write — Where is Your Favorite Place to Read or Write? Readers Write — What Makes a Book Worth Reading? Readers Write — Should Parents Read What Their Teens Are Reading? 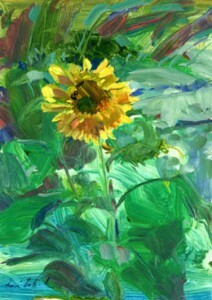 Congrats to Julia Gersen of Longfellow Books, who won this beautiful original plein air sunflower painting by Lori McElrath-Eslick in our December 2012 drawing. Be sure to subscribe to be entered in future drawings.